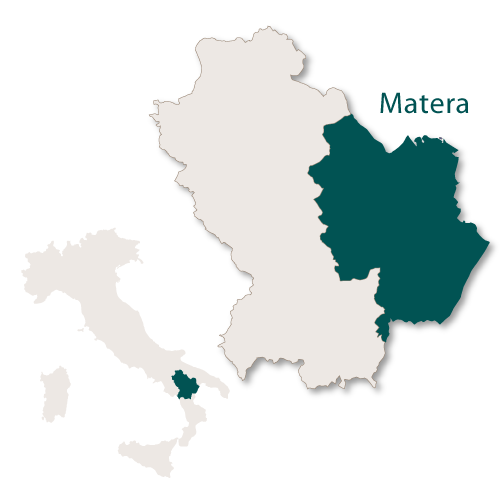 Matera is the smaller of the two provinces, 3,447 sq.km, which make up the region of Basilicata. 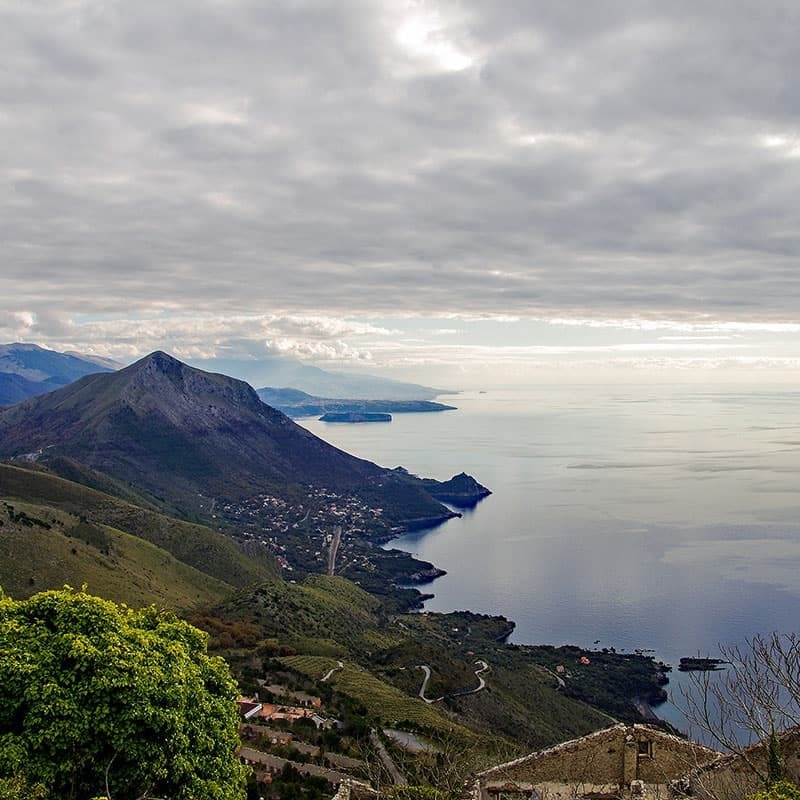 It takes up the south eastern sector and has a stretch of coastline running along the Ionian Sea on the 'instep' of Italy. The train station at Bari is connected to all major Italian destinations. 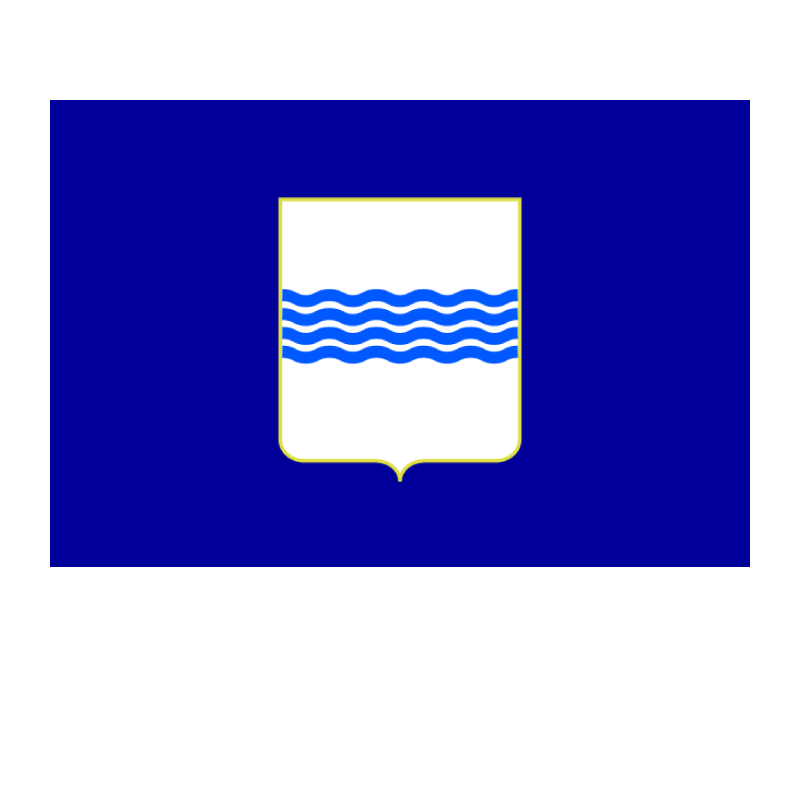 From here you need to change to the Ferrovie Appulo Lucane train line which covers the main towns in the province of Matera. The train journey between Bari and Matera takes around one and a half hours. 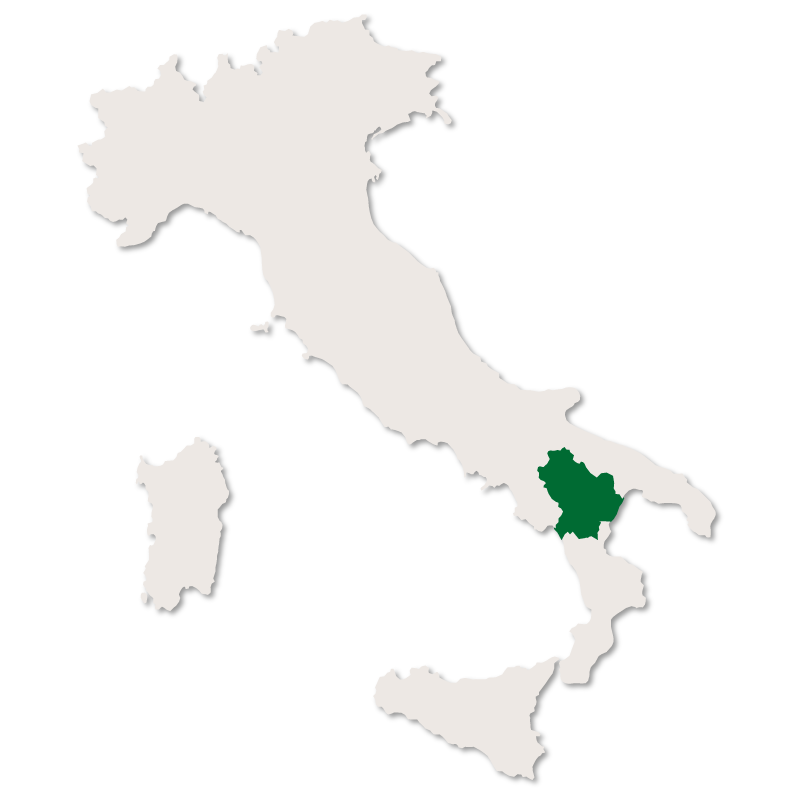 By road, the A14 motorway runs from Bologna (Emilia Romagna) in the north down to Taranto (Puglia) in the south and cross country, the A16 motorway runs from Naples (Campania) in the west to Canosa (Puglia) where you can connect to the A14. 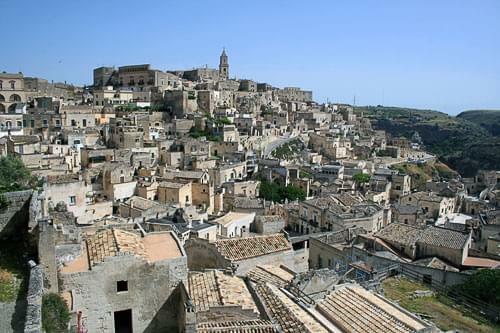 The province of Matera is mountainous to the east and in the centre, gradually turning into rugged hills before flattening out as it reaches the Ionian coast. The capital city of the province is also called Matera and is famous for its perfectly preserved Sassi caves. There are many other ancient towns, hilltop villages and places of historical interest to visit in this province. This was the fictional town of Gagliano which Carlo Levi wrote about in his famous book 'Christ stopped at Eboli'. It rests on top of a deforested, rocky hill with sandy soil leaving it vulnerable to landslides, which, along with a major earthquake in 1980, made many parts of the town uninhabitable. 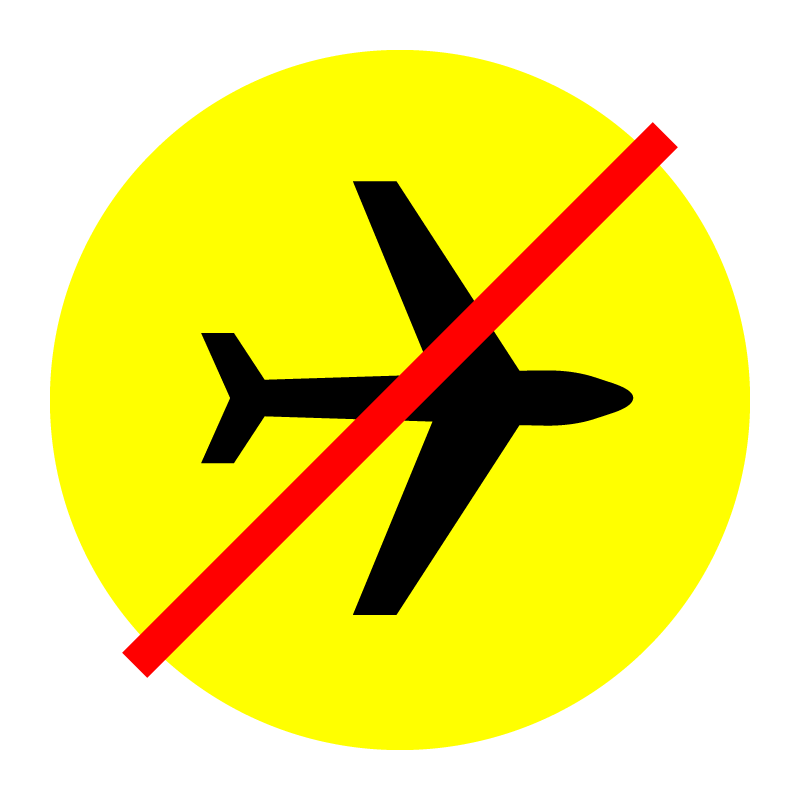 These events, along with lack of employment, have led many people to leave the area in search of a more prosperous life. European funding is making it possible to renovate the historic centre and Aliano is a warm, pretty town packed full of history and is a lovely place to spend a few hours. 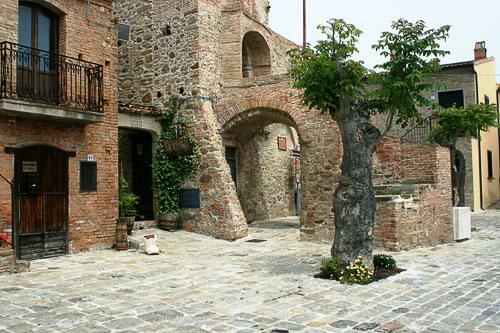 This is a larger and more prosperous town with an 11th century castle which was enlarged by the Aragonese during the 15th century. The Mother Church, built in the 1530's but has recently been refurbished. Church of Our Lady of Mount Carmel with its large, 17th century wooden crucifix. The Palazzo Margherita with its beautiful gardens was originally owned by Giuseppe Margherita but is now owned by the film director Francis Ford Coppola and has been transformed into a small but luxurious hotel. In this small town there are four other palaces, Palazzo Appio, Palazzo Fischetti Lacava, Palazzo Guida and Palazzo Lacava. 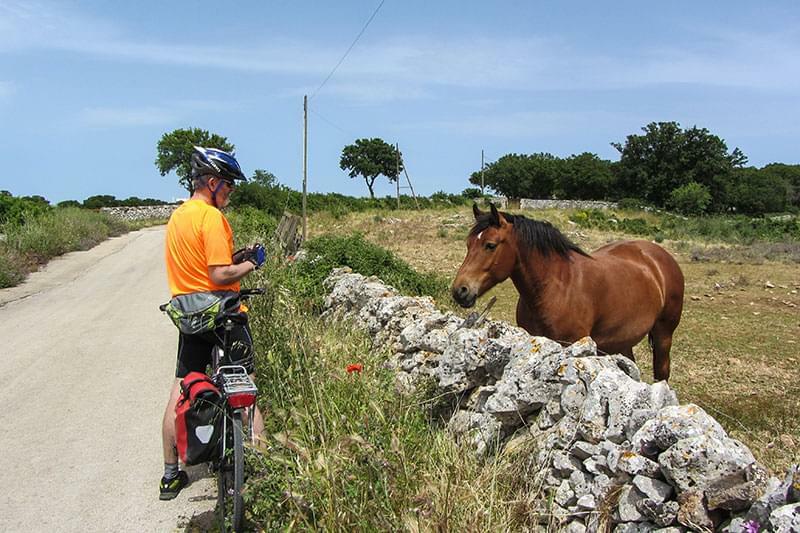 Bernalda is close to Metaponto where the ruins of the ancient Greek city of Metapontum can be found. 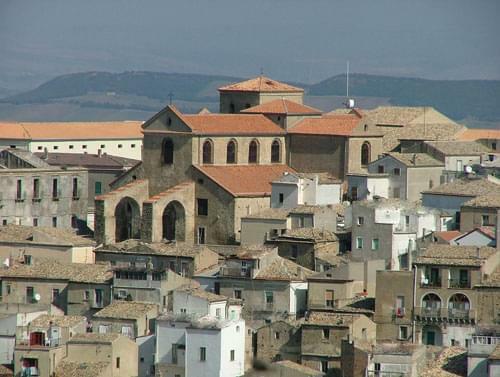 This is a typical hill town of Basilicata but is unusual due to the fact that it is a ghost town. A series of natural disasters including landslides, flooding and earthquakes left the town uninhabitable but much of it remains intact and it has become a popular backdrop for films and TV series. 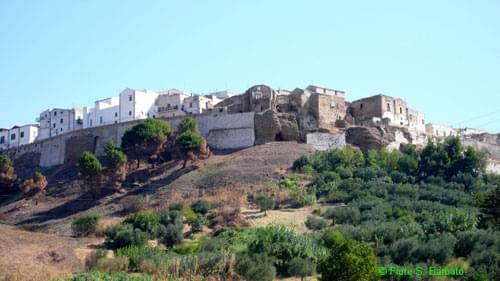 A pretty medieval town, Irsina rests on top of hill around 550m above sea level giving it a good, all round view of the beautiful surrounding countryside. 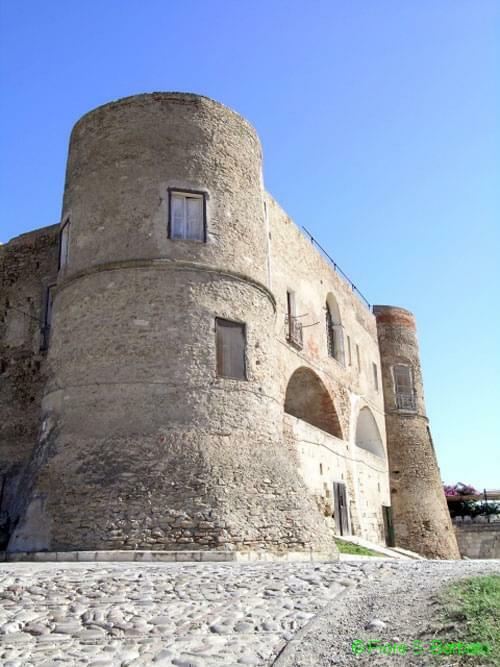 It is right on the border between Basilicata and Puglia and has old gates leading into the old town which is a maze of narrow alleys banked by elegant historical buildings. There is a cathedral (Cattedrale di Santa Maria Assunta) with a Baroque façade and a Gothic bell tower. Away from the historical centre the new town has colourful buildings with interesting shops and a number of cafes and bars. 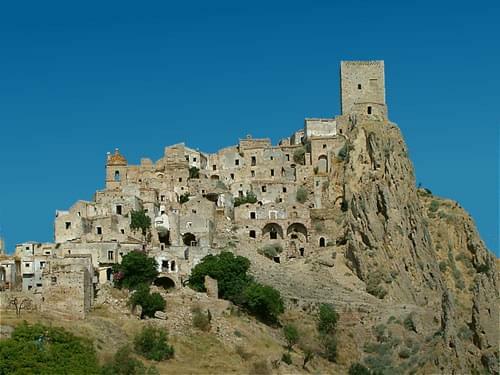 Almost in the middle of the province of Matera, Tricarico is one of the best preserved medieval towns in the region of Basilicata. It has a 27m high Norman tower, a cathedral, towers of Ràbata and Saracena, a Sanctuary (Madonna di Fonti) and a Ducal Palace which contains an archaeological museum. The stretch of Ionian coast in the Matera province of Basilicata stretches from Metaponto to Nova Siri over a distance of 35km. The beaches are flat and a mixture of fine golden sand and pebbles. The sparsely populated towns along the coast become packed with tourists during the summer months. 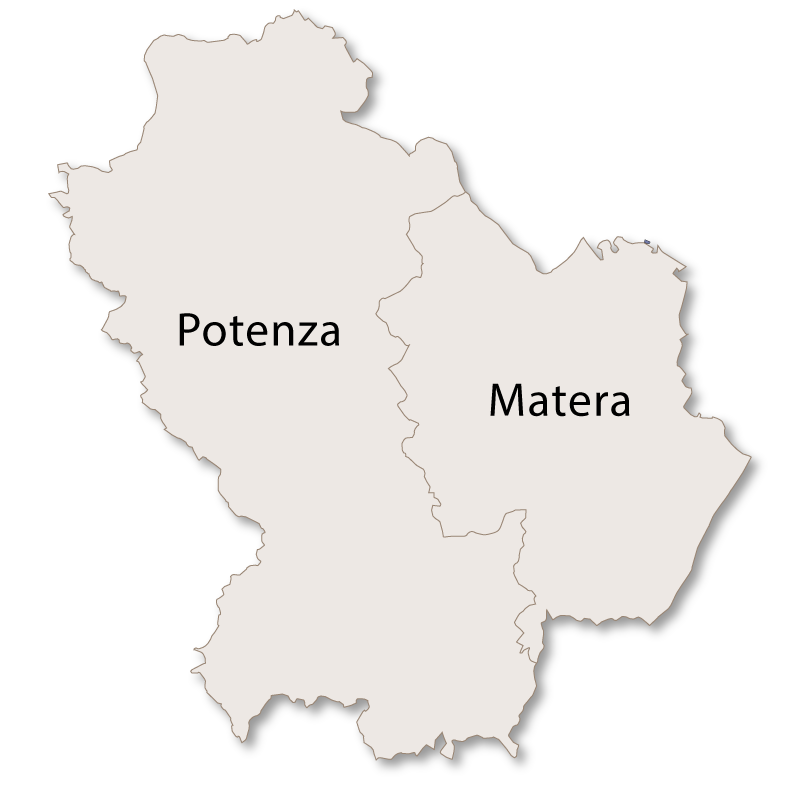 The part of Matera running along the Puglian border produces excellent wine and olive oil. Around Irsina there are vast fields of grain grown for the production of pasta.